Enjoy luxury accommodation on the banks of the Moy. Pre-purchase your booking and avail of the discount. 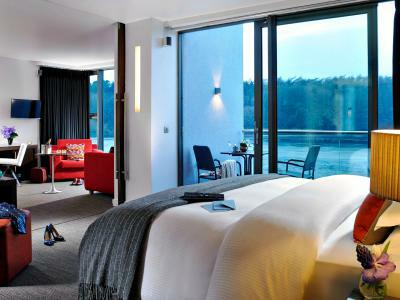 Luxurious accommodation in a deluxe riverview room. 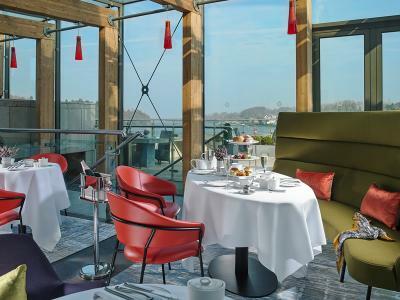 Includes a full Irish cooked to order breakfast served in the restaurant.